Appalachian Mountain Club News: Travel the World with AMC's Adventure Travel Program! Travel the World with AMC's Adventure Travel Program! 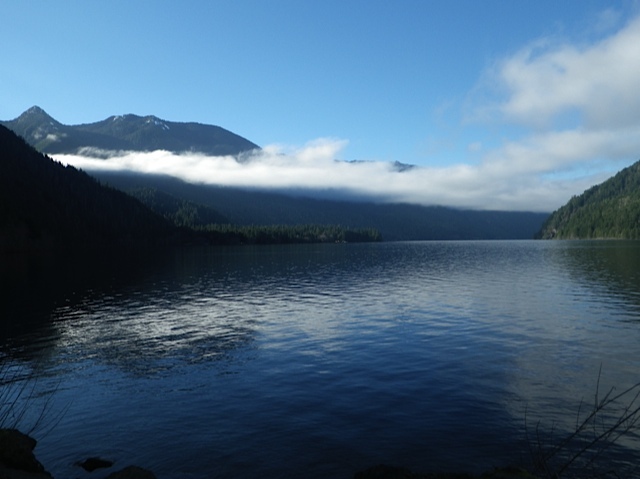 Backpackers will navigate tides and headlands on the beach, explore temperate rainforest, scale mountains and a hot springs soak rewards the effort. Campgrounds, hostel and 1 night in Seattle hotel. For experienced backpackers capable of 3,000’ climb. $1,295 plus ~$400-$500 airfare, inc. trans., lodging, fees, all breakfasts and dinners.